The preservation of heritage listed structures is an important and highly specialised field where there is absolutely no substitute for experience and fully developed expertise. Since 1989 our company has undertaken some of the most challenging heritage restoration projects in NSW. 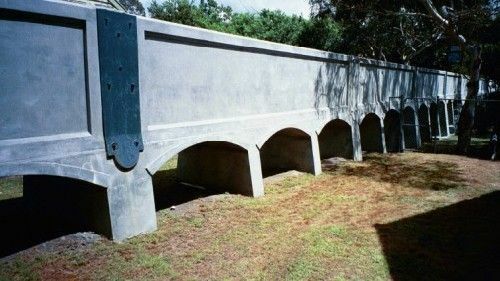 Many of our heritage restoration projects have involved structures that continue to perform important functions such as tunnels, bridges and aqueducts. This type of heritage structure adds an additional level of complexity to restoration projects as they require the restoration process to not only preserve the heritage value of the structure but also to enable the structure to continue to fulfil its design function long into the future.